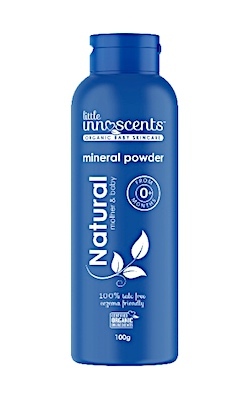 Australia/Canberra: Little Innoscents Pty Ltd, a Abbotsford Victoria establishment, recalls certain batch/lots of Little Innoscents branded Natural Mineral Powder due to suspected failure to comply with Australia’s mandatory standard ‘Trade Practices (Consumer Product Information Standards) (Cosmetics) Regulations 1991’. Statutory Rules 1979 No.237. Specifically, the recalled Cosmetic products do not have English language labelling identifying the ingredients. This defect could mean the failure to properly identify potentially dangerous allergens prior to using the product, resultant allergic reactions, Anaphylaxis and/or difficulty treating any critical or acute medical condition that arises from the application of these products, all serious health and safety hazards. 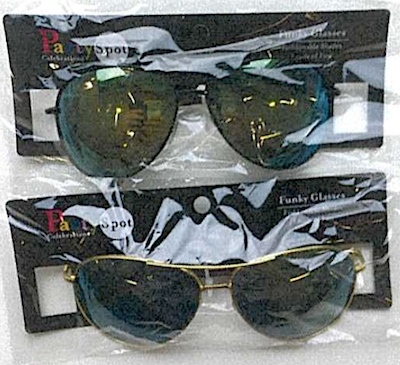 Australia/Canberra: Australia Manolite Pty Ltd, a Moorabbin, Victoria establishment, recalls certain batch/lots of Aviator Sunglasses due to suspected failure to comply with Australia’s Trade Practices Consumer Goods (Sunglasses and Fashion Spectacles) Safety Standard 2017. Specifically, the recalled Sunglasses do not have the correct labelling identifying the lens category indicating the amount of UV radiation protection provided by the glasses. Consumers need to be informed through labelling what level of protection the Sunglasses provide. Failure to provide this information poses a risk of serious and sometimes irreversible damage to eyes, all serious health and safety hazards. Australia/Canberra: Australia Manolite Pty Ltd, a Moorabbin, Victoria establishment, recalls certain batch/lots of Glow-in-the-Dark Nail Polish due to suspected failure to comply with Australia’s Trade Practices (Consumer Product Information Standards) (Cosmetics) Regulations 1991 Statutory Rules 1979 No.237. Specifically, the recalled Cosmetic products do not have English language labelling identifying the ingredients. 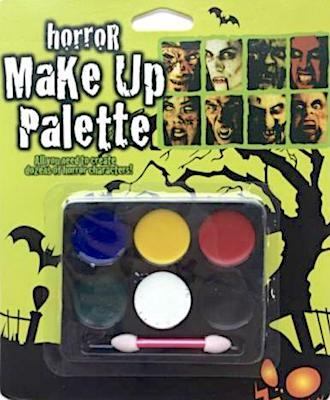 Australia/Canberra: Australia Manolite Pty Ltd, a Moorabbin, Victoria establishment, recalls certain batch/lots of Halloween Glow-in-the-Dark Make-Up White due to suspected failure to comply with Australia’s Trade Practices (Consumer Product Information Standards) (Cosmetics) Regulations 1991 Statutory Rules 1979 No.237. Specifically, the recalled Cosmetic products do not have English language labelling identifying the ingredients. Australia/Canberra: Australia Manolite Pty Ltd, a Moorabbin, Victoria establishment, recalls certain batch/lots of Temporary Tattoos due to suspected failure to comply with Australia’s Trade Practices (Consumer Product Information Standards) (Cosmetics) Regulations 1991 Statutory Rules 1979 No.237. Specifically, the recalled Cosmetic products do not have English language labelling identifying the ingredients. 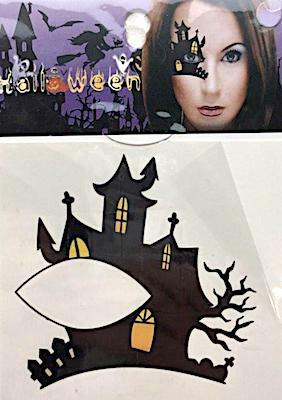 Australia/Canberra: Australia Manolite Pty Ltd, a Moorabbin, Victoria establishment, recalls certain batch/lots of Halloween Face Paint due to suspected failure to comply with Australia’s Trade Practices (Consumer Product Information Standards) (Cosmetics) Regulations 1991 Statutory Rules 1979 No.237. Specifically, the recalled Cosmetic products do not have English language labelling identifying the ingredients. 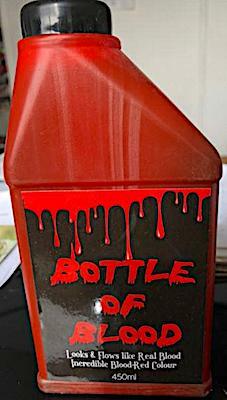 Australia/Canberra: Discount Party Imports, a Moorabbin, Victoria establishment, recalls certain batch/lots of Fake Blood product due to suspected failure to comply with Australia’s Trade Practices (Consumer Product Information Standards) (Cosmetics) Regulations 1991 Statutory Rules 1979 No.237. Specifically, the recalled Cosmetic products do not have sufficient and required labelling identifying the ingredients.